DuPage PADS had a ribbon-cutting ceremony yesterday to celebrate the grand opening of their Client Service Center located at 703 W. Liberty Drive in Wheaton. 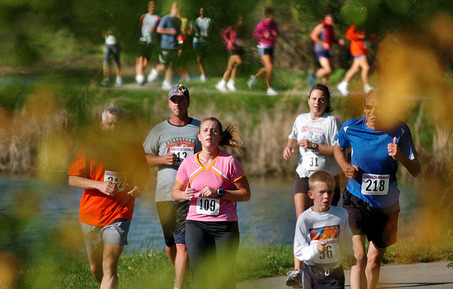 DuPage PADS is charitable organization that started just over 25 years ago. 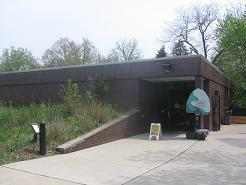 Initially, the PADS mission was to provide emergency shelter for the homeless in DuPage County. Over the two decades that followed, the PADS mission has evolved to one of homelessness prevention. PADS seeks to directly address and correct the root issues that lead to homelessness in and around DuPage County. Their goal is to help the area homeless develop the life and employment skills necessary for them to improve their circumstances and lives. PADS has formed partnerships with area businesses in attempts to place clients in long-term employment opportunities. DuPage PADS directly improves the quality of client’s lives while indirectly improving the surrounding community overall. 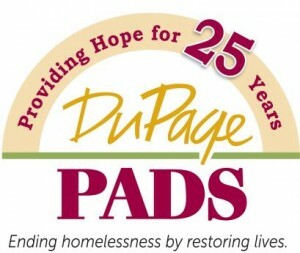 For more information about PADS, or to donate resources or volunteer, please visit the DuPage PADS website. For 25 years dupage pads has provided hope for people who are homeless in dupage county by offering an array of services that builds toward self-sufficiency and helps to stop the cycle of homelessness.